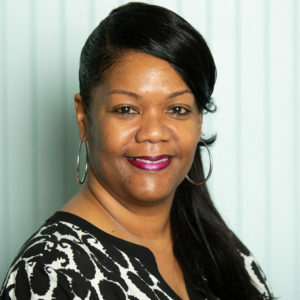 Bernadette Bryant is an accountant and a Certified Professional Coder. She is the Controller at Hospice Savannah, Inc., which also includes the Hospice Savannah Foundation and the Steward Center for Palliative Care. During her time in the League, Bernadette’s favorite position was being Backpack Buddies Chair because it was a humbling and rewarding experience knowing that a child and their siblings had food to eat over the weekend. Her biggest goals this League year are to increase financial transparency, streamline financial activities, the timely reporting of financials, and to educate members on financial reporting.